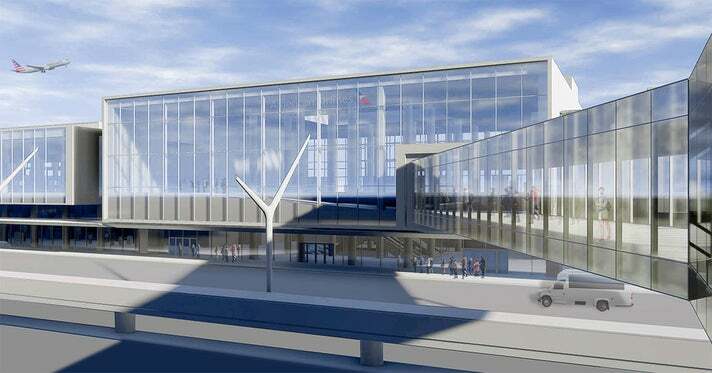 American Airlines & LAWA Break Ground on $1.6 Billion Renovation of LAX Terminals 4 & 5 | MeetL.A. 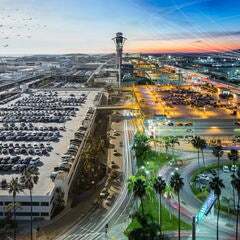 Los Angeles Mayor Eric Garcetti, Los Angeles Councilmember Joe Buscaino and LAWA Commissioner Sean Burton and CEO Deborah Flint joined American Airlines Chairman and CEO Doug Parker, Senior Vice President of Los Angeles Suzanne Boda and frontline team members for a ceremony to unveil the project and begin construction in Terminal 5. 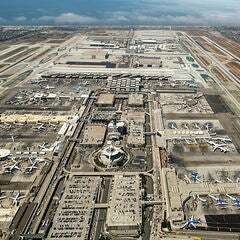 The project will fully modernize and update LAX’s two busiest domestic terminals. 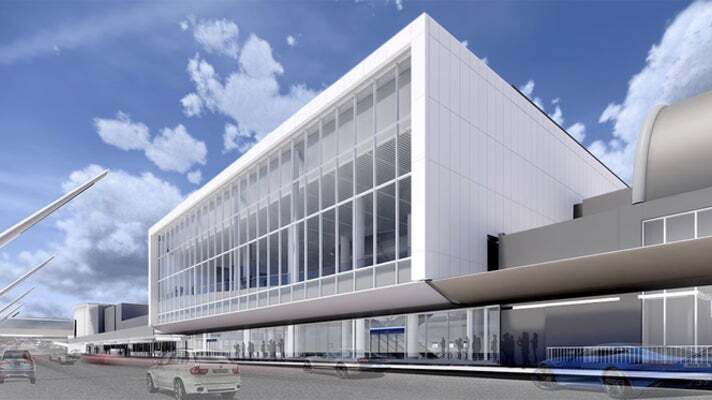 When completed, the new facility will create a world-class customer experience, with efficient check-in and security processing areas; more inviting gate areas with increased seating and modern amenities; and greater flexibility for airline operations to incorporate new technologies. 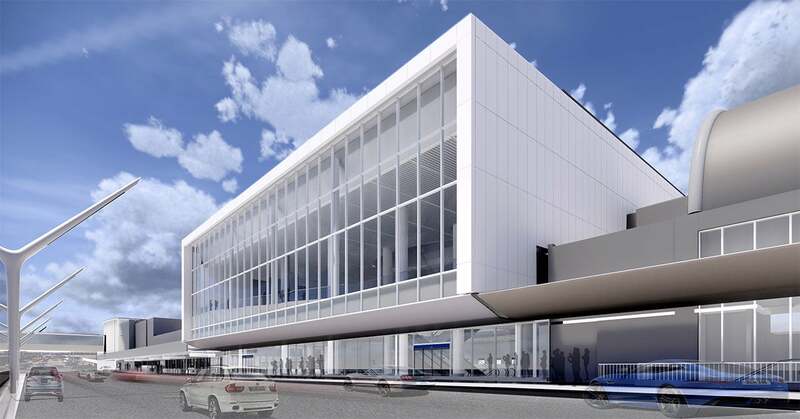 The unified departure hall will combine the entranceway of Terminals 4 and 5. 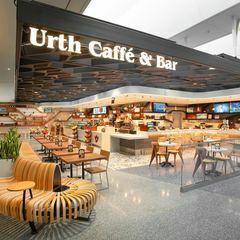 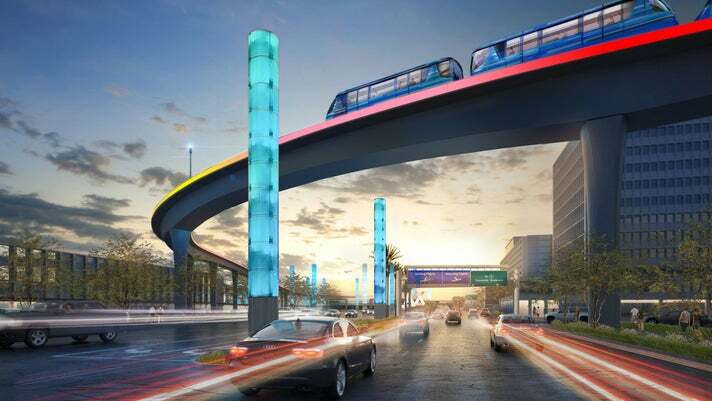 Together with the secure-side bridge connecting Terminal 4 and the Tom Bradley International Terminal (TBIT), movement between terminals for connecting passengers will become significantly easier and more convenient. 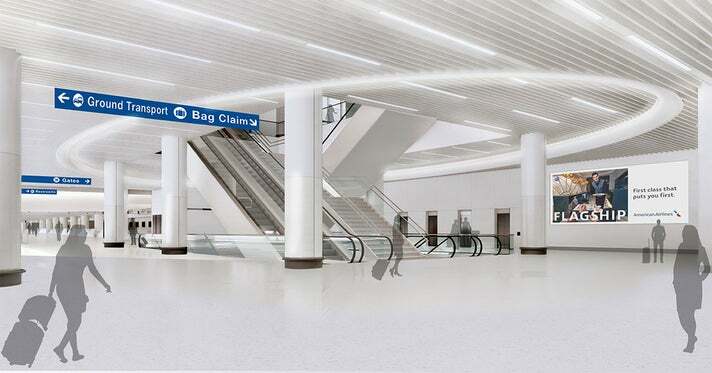 Construction is now underway to reconfigure the Terminal 5 ticket lobby, allowing for the buildout of the Landside Access Modernization Project (LAMP), a new facility being built between Terminals 4 and 5 that will provide vertical circulation (elevators, escalators and stairs) for passengers arriving from the new Automated People Mover (APM) train system. 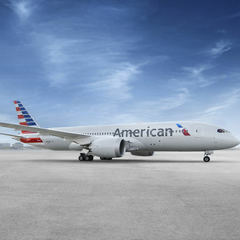 Download the American App before you fly to check in, access your mobile boarding pass, track your bags, stay informed of your flight status and more. 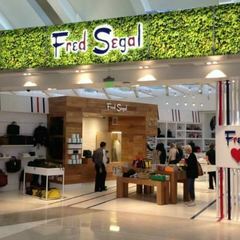 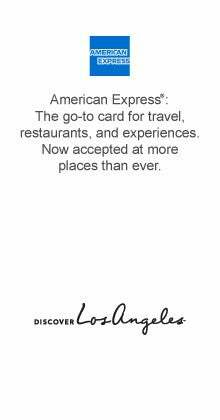 Visit aa.com prior to arriving at LAX for special updates, airport details and ticket counter hours. 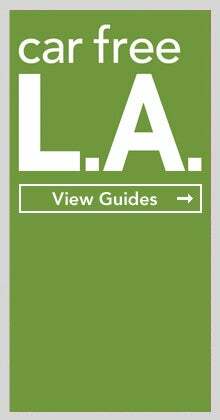 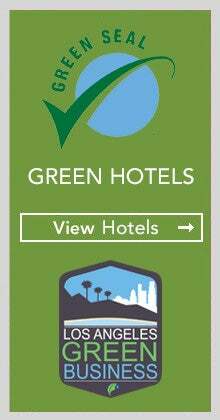 Arrive early to allow plenty of time to navigate traffic and secure parking.